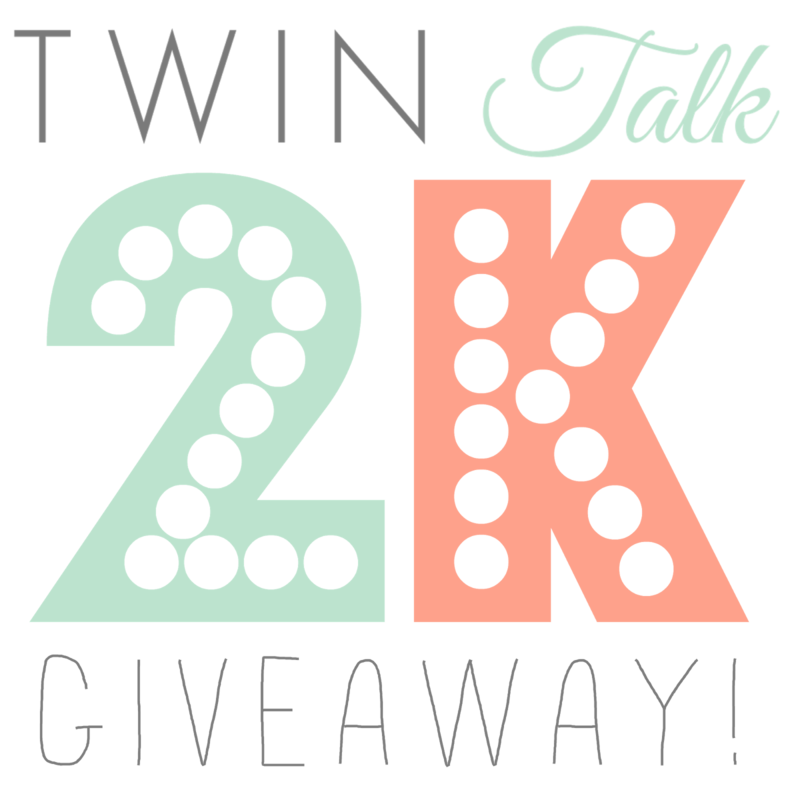 Twin Talk Blog: Twin Talk 2K Recap! 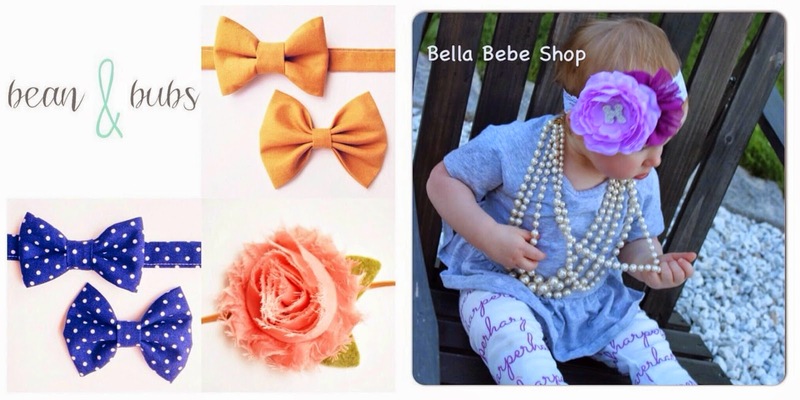 DAY 1 | @twolittlebeesboutique | twolittlebees.com | Amy makes gorgeous headwraps, turbans, glitter bows, and so much more! Everything in her shop is handmade and can be sized newborn to adult. The quality is exceptional and the shop owner couldn't be sweeter. DAY 2 | @sweetpapeldesigns | sweetpapeldesigns.etsy.com | Sarah's shop is a must when you're wanting to decorate (or update) your nursery or playroom! While she has an entire section devoted to twins, she has plenty of precious singleton items as well! DAY 3 | @thepleatedpolkadot | thepleatedpolkadot.etsy.com | Abbey has a HUGE selection of headbands in her store that are perfect for your little girl(s). Fabric, felt, chiffon... she carries them all! Abbey just released some adorable Halloween options you must check out. And did we mention she runs her successful shop on top of being a mom to triplets?! DAY 5 | @beanandbubs | beanandbubs.etsy.com | Leah makes some of the cutest handmade accessories for both girls AND boys! 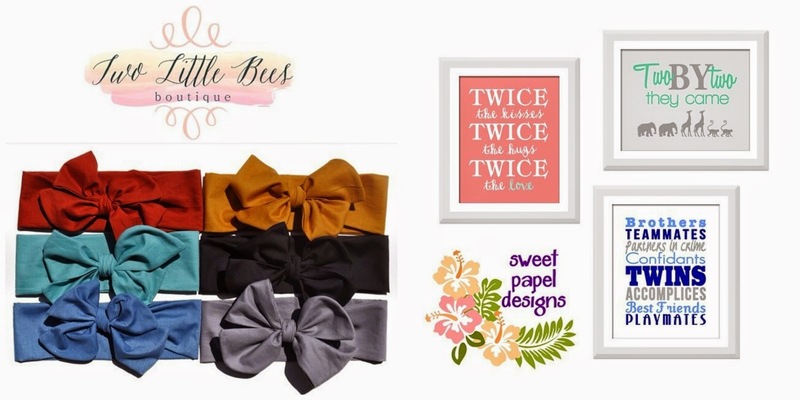 What is cuter than a bow with a coordinating bow tie? 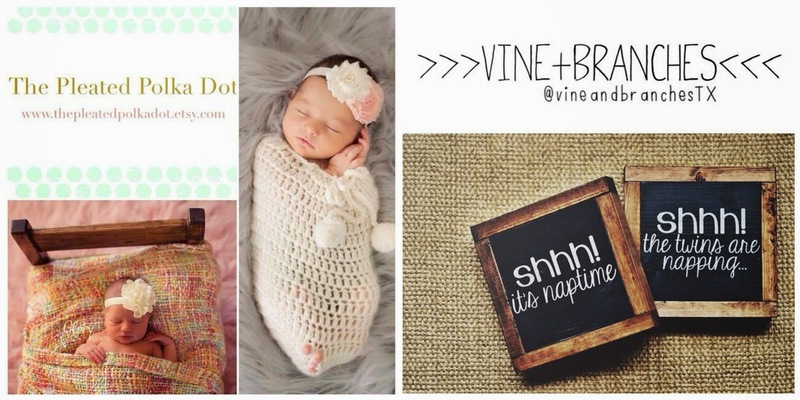 Her shop is relatively new and we're excited to see her fresh ideas and share them with the masses! DAY 6 | @bellabebeshop_jamie | etsy.com/shop/bellabebeshop | Jamie makes darling monogrammed and milestone headbands (and just started making personalized bows/headbands as well)! We love how unique they are - what a perfect gift for a little one! 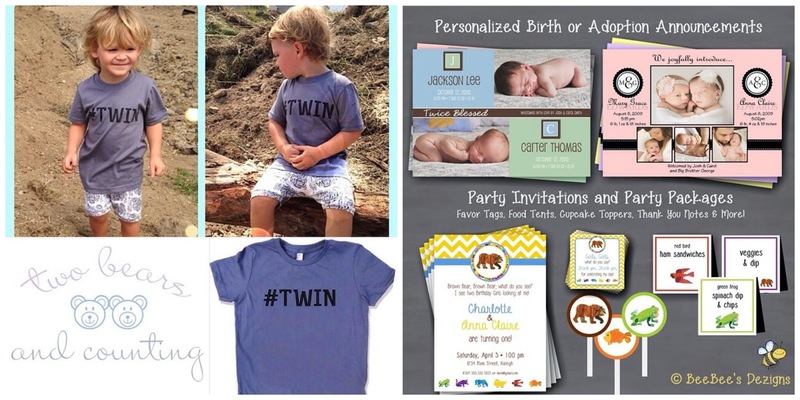 DAY 7 | @2bearsandcounting | 2bearsandcounting.com | Carly has designed the cutest t-shirts for twins!! And you know what makes this shirt even more amazing? 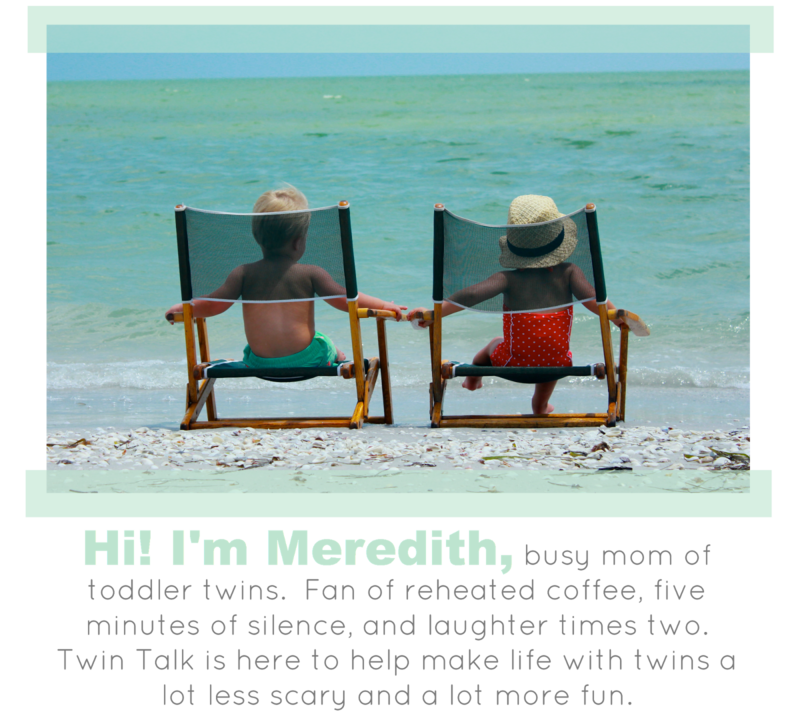 You'll get a break from answering the question you're asked every day: "Are they twins?" DAY 8 | www.etsy.com/shop/BeeBeesDezigns | Brandi creates custom birth announcements, party invitations, party supplies, and holiday cards! She is so talented and so creative with custom orders!! 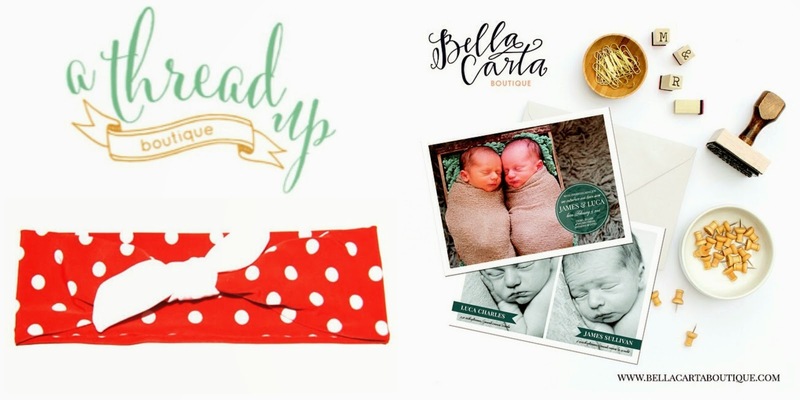 DAY 10 | @bellacartaboutique | bellacartaboutique.com | Jillian creates beautiful stationary, birth announcements, and amazing weekly pregnancy signs with watercolor illustrations. She has offered a discount code for 10% off her brand new site! Enter: LAUNCH10 at checkout!